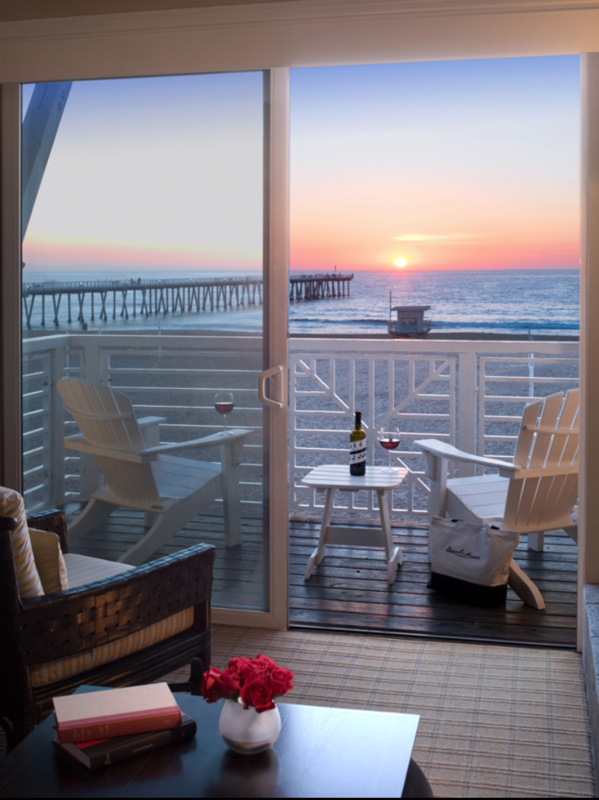 Enter to win great Hermosa Beach prizes! Courtesy of the Beach House in Hermosa—on the strand just steps from the pier, and Movies at the Beach! May not match room shown. An $800 value, and the experience— priceless. 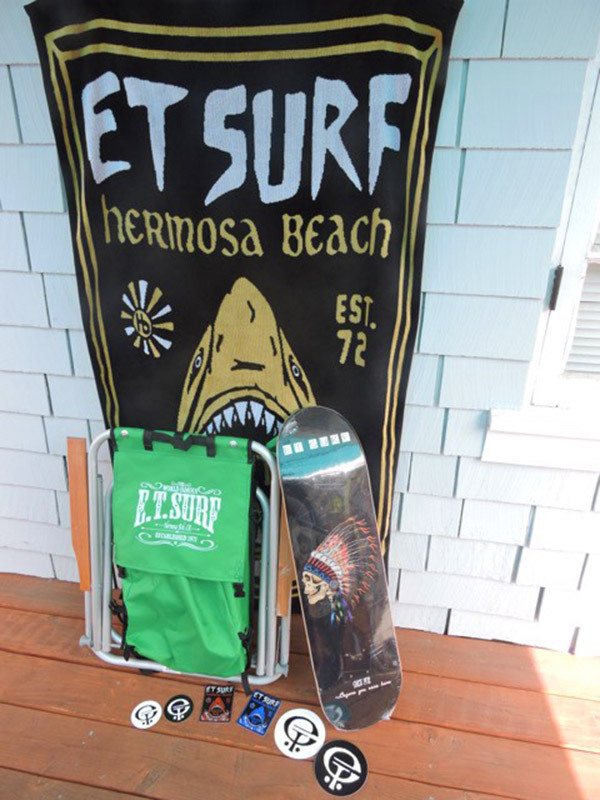 The Electra Cruiser Lux 7D, Ladies’, Blue Metallic, from Hermosa Cyclery, PLUS a beach chair, skateboard deck, beach towel and stickers from E.T. Surf. Phone home—a $700 value! The Electra is a lightweight aluminum modern cruiser with over twenty years of refinement built in. 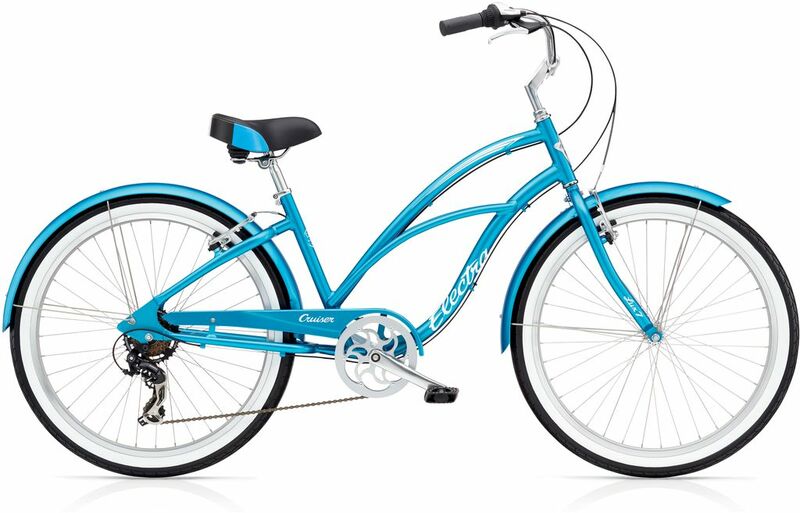 Features Electra’s patented Flat Foot Technology® combined with custom bend handlebars. From E.T. Surf — a “Great White” beach towel, Established 1972 “Before You Were Here” deck, stickers and a “Think Green” beach chair. Win one of two world class handbags from Hammitt! The VIP Clutch elegantly converts into a cross body bag ($260 value), or the Tony is the perfect little “it” bag when you’re on the go ($175 value). PLEASE USE TAB KEY TO ADVANCE TO NEXT FIELD IN FORM IF NOT VISIBLE. “Digital Tickets” will be available online at HermosaMovies.com, and on site at Movies at the Beach 9/8 and 9/22. Winners will be drawn by 9/29/18, and do not need to be present at any event to win. Winners will be notified by email, and phone if provided (phone number recommended, email is required). Winner must respond within 7 days, or an alternate winner will be drawn.